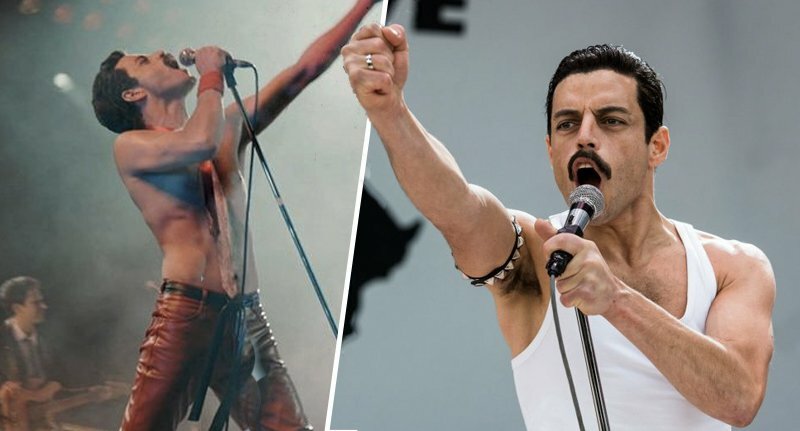 After taking the world by storm, Bohemian Rhapsody was awarded best picture at the Golden Globes, while Rami Malek won Best Actor. 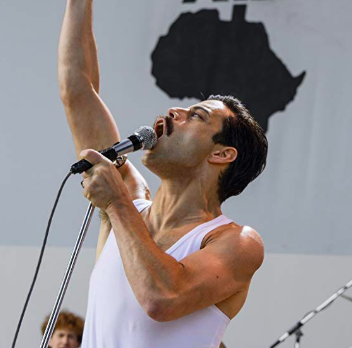 The musical biopic was released in October last year, and while it wasn’t immediately met with a good reception from critics, fans couldn’t help but tap their feet and bob their heads as Malek impersonated Freddie Mercury and brought Queen’s 1985 Live Aid performance back to life. Well, maybe I can’t speak for everyone else, but that’s exactly what I was doing in the cinema. According to Box Office Mojo the film has raked in $743,706,115 worldwide to date. 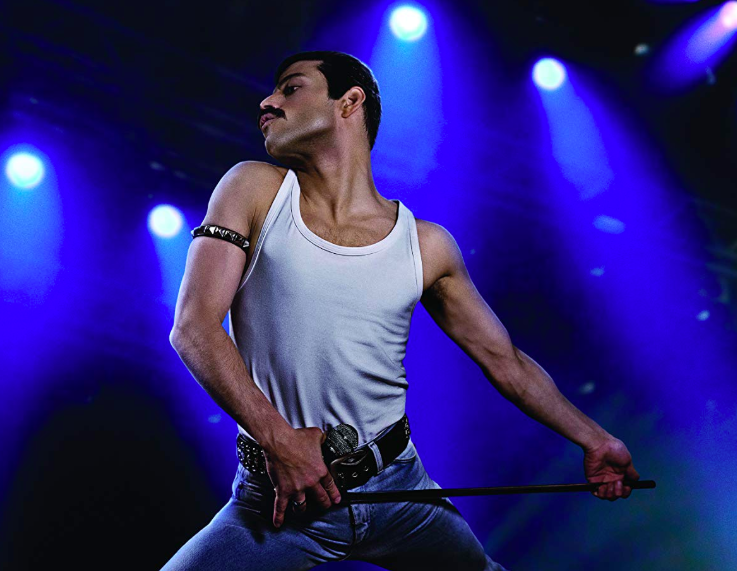 It’s the highest-grossing music biopic of all time, and with viewings still being held as well as a sing-along experience set to hit cinemas soon, that number is sure to keep rising. The Golden Globe Awards, which took place yesterday (January 6), saw Bohemian Rhapsody come out as the surprise winner of two major prizes. The musical film beat A Star Is Born, which despite being nominated for five awards took home just one award, winning Best Original Song for Shallow. 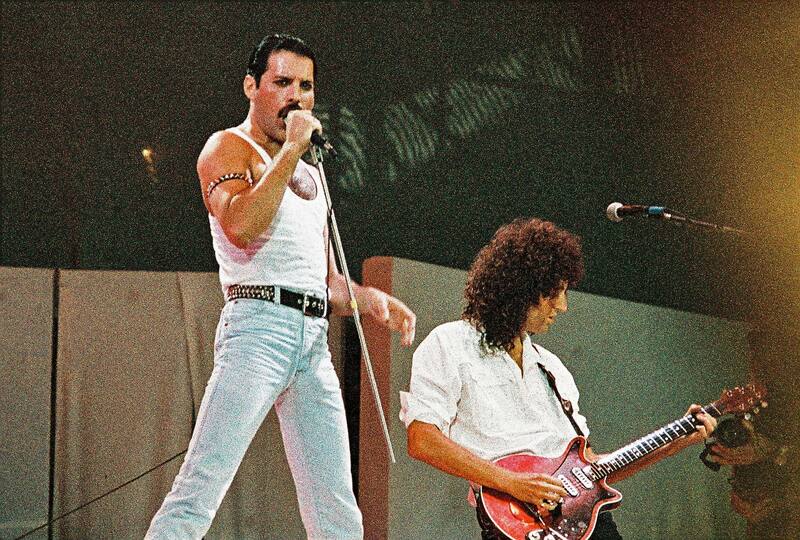 Malek attended the awards ceremony along with Queen band members Brian May and Roger Taylor, who he thanked in his speech after being announced the Best Actor winner. To you, Brian May, to you, Roger Taylor, for ensuring that authenticity and inclusivity exist in the music and in the world and in all of us. Thank you to Freddie Mercury for giving me the joy of a lifetime. I love you, you beautiful man. This is for – and because of – you, gorgeous! Malek was up against Bradley Cooper, Willem Dafoe, Lucas Hedges, and John David Washington for the award. Meanwhile, Bohemian Rhapsody saw off competition from BlacKkKlansman, If Beale Street Could Talk, A Star Is Born, and Black Panther for Best Motion Picture – Drama. The film was in the making for years ahead of its release, seeing a change in both cast members and creators as it underwent development. Sacha Baron Cohen was originally attached to the role of Mercury before he dropped out after disagreeing with the band about the type of film Bohemian Rhapsody would be. According to The Guardian, Cohen said the original plan for the film was to have Mercury die in the middle, then to watch how Queen continued on after his death; a narrative the Borat star disagreed with. There are amazing stories about Freddie Mercury. The guy was wild. There are stories of little people walking around parties with plates of cocaine on their heads! As well as changing the lead actor from Cohen to Malek, the film’s original director Bryan Singer, was fired before being replaced by Dexter Fletcher. While it might not have been an easy road in making the film, it did eventually hit cinemas, before going on to win two Golden Globes, showing the long process was worth it.